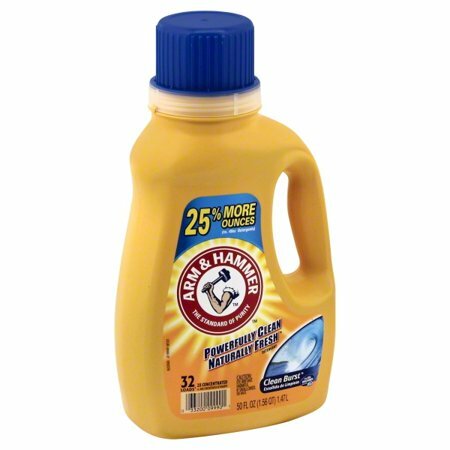 Head over to Coupons.com to print these three new Arm and Hammer coupons. Even better, through February 9th, Walgreens and CVS have Arm and Hammer liquid laundry detergent and Power Paks on sale for just $1.99. Get your coupons printed and save on laundry products this week!